Here’s why investing in an existing commercial property, and redeveloping, can be better than developing from scratch. 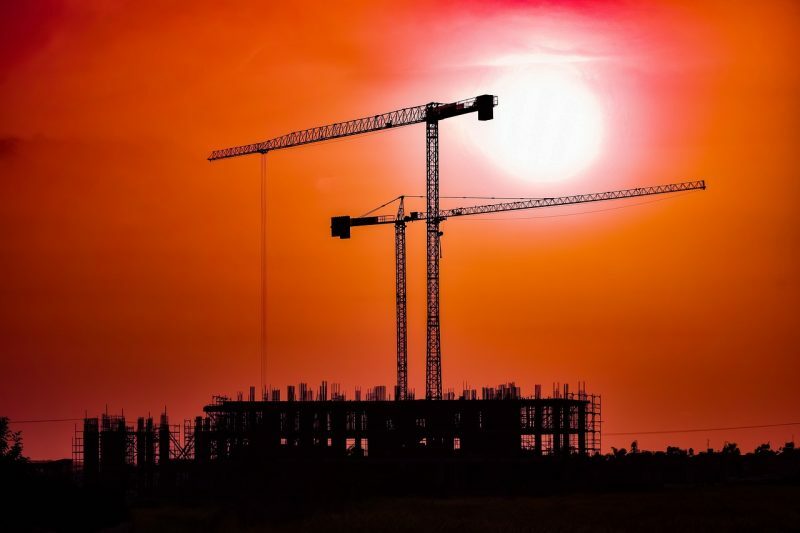 As a commercial property investment syndicator, we find people often assume we’re also a property development business. We’re not. We’ve made a very deliberate decision to stay away from developing sites. Instead, we favour of adding value to existing commercial properties. There are very sound business reasons for this. All entrepreneurs and investors have an appetite for risk. How big that appetite is depends on the individuals concerned. We invest in existing properties for which there is already demand (or for which demand can be created with smart investing). Developers take a far riskier approach to business than we do. They take a greenfield site and create demand for that land by encumbering it with a building. There are a million things that can go wrong in the development process. And that’s the developer’s skill: mitigating those risks. Risks come in three main forms. Purchasing and developing on land has risks associated with the land itself. You must carry out thorough due diligence to ensure your plans are land-use compliant, or that you can obtain permission. Many factors can affect construction; from Aboriginal heritage issues to the gradient of the ground itself. When you acquire an existing property, these issues have long been dealt with. Sure, extensive due diligence is still required before making any investment. But you’re not going to turn up a nasty surprise that could leave you stuck with an asset from which there is no hope of earning an income. Environmental issues can stop a development in its tracks. Sometimes these can be foreseen. Take a site that was once used as a petrol station. There will be concerns over the contamination of the soil, which you must address before any development can go ahead. Sometimes environmental issues take you completely by surprise. We’ve even heard a story of a rare butterfly appearing on-site during an environmental survey. All future development halted for twenty years. For investors, that’s a nightmare scenario. If you invest in an existing commercial property, environmental risks generally are far less likely to crop up as a concern. There’s a saying in property that “ants don’t pay the rent”. When you’re buying land to build on, the ants are your tenants – and they’re not paying you a cent in rent. That property isn’t providing you with any income. But when you buy an asset with a tenant already in place, you have an income stream from day one. So it’s a buffer against risk. Developing is a crucial part of the commercial property industry. And many entrepreneurs and investors have become wealthy on the back of it. Properties & Pathways, and our investors, take a more cautious approach to risk. You can read more about our approach to risk in this article. If you’re interested in investing with a commercial property syndicate, get in touch. We’re happy to discuss how we can secure a prosperous investment and lasting wealth for you.